Grundig is launching the company’s first 4k, Ultra HD, IP camera range and initially offering day/night box, bullet and fixed dome camera options. All use a 1/1.7” CMOS sensor, with Ambarella S2 DSP and deliver effective 3840 x 2160 pixel, 8MP resolution images. 4k provides exceptional scene coverage, clarity and detail, capturing everything in view. 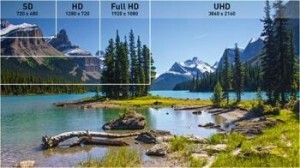 With four times the resolution of 2MP, full HD cameras, 4k cameras miss nothing. They may cost more than 2MP cameras, but fewer are needed for site coverage, saving in cabling, configuration, recording channels, VMS software licenses and more. If an incident occurs, users can ezoom into the scene for even greater detail, in both live or playback mode. 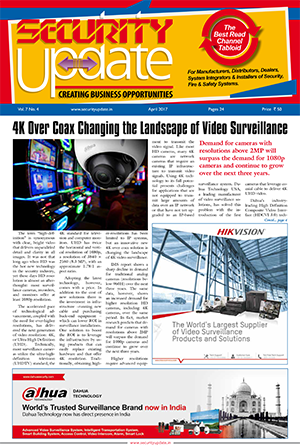 This makes 4k cameras extremely effective for forensic searching, frequently used by video management software (VMS) and video analytics systems. The 4k cameras can be used in landscape or corridor formats, making them ideal for aisles, corridors, tunnels and platforms. 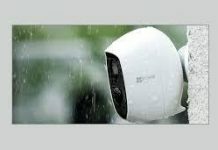 The bullet and fixed dome camera options are IP66 weatherproof rated and the fixed dome is IK10 vandal-resistant rated. 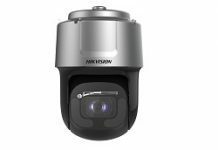 They have a motorised, 3.5 to 8mm, vari-focal zoom lens, which ensures sharp focus and has remote, optical zoom flexibility. 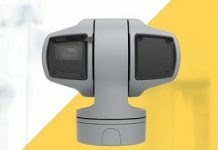 P-Iris (‘precise iris’) technology increases image contrast, clarity, resolution and depth of field. Low light sensitivity is an impressive 0.005 Lux in black and white modes and IR illumination operates in total darkness, with a 40m range. All the cameras operate down to -25°C. The box camera is for indoor use, but can also be used with a weatherproof housing and fits a wide range of MP lenses.